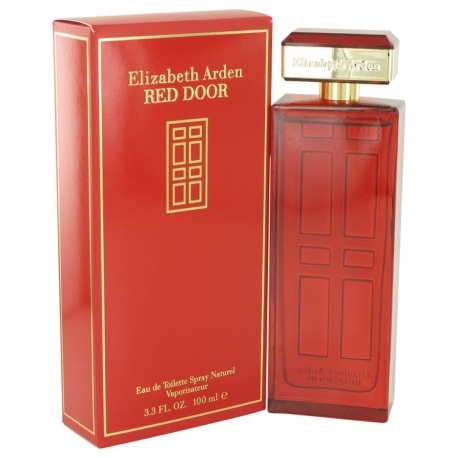 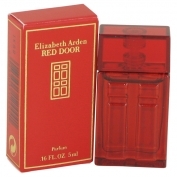 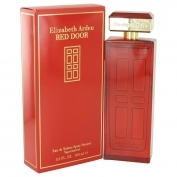 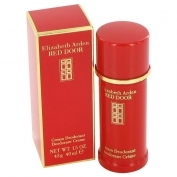 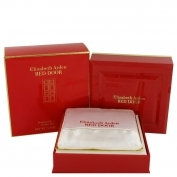 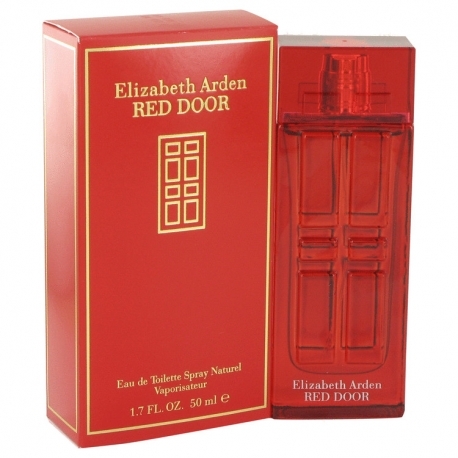 Created in1989, Red Door is a classic, elegant signature fragrance, a symbol of glamour and luxury, inspired by the famous Red Door Spa center. 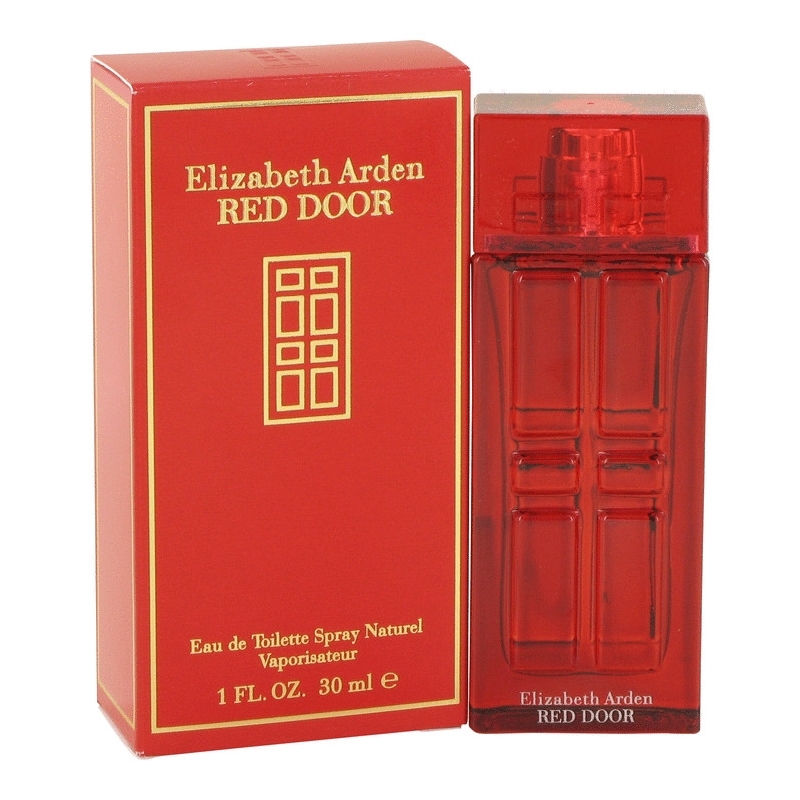 It opens with ylang-ylang and red rose, at its heart; orchid, jasmine, lily-of-the valley, orange blossom, wild violet and freesia. 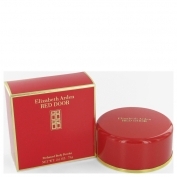 The base is composed of honey, sandalwood and vetiver. 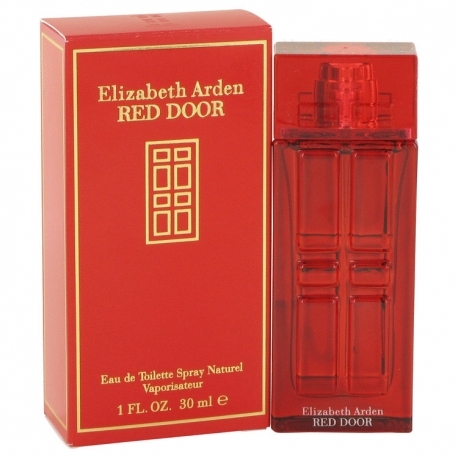 The nose behind this fragrance is Carlos Benaim.